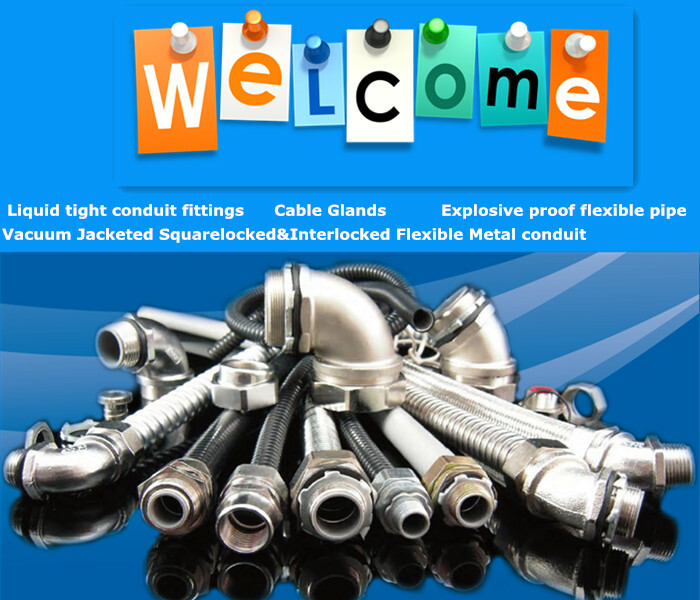 An electrical system is only as reliable as its conductors and conduit systems & fittings which provide unsurpassed protection for wire and cables in the most demanding applications: power generation, robotics, food processing, refining, waste water treatment, rail rolling stock & trackside, infrastructure, offshore drilling, mining, wind turbines, solar panels, off-road vehicles and many more. 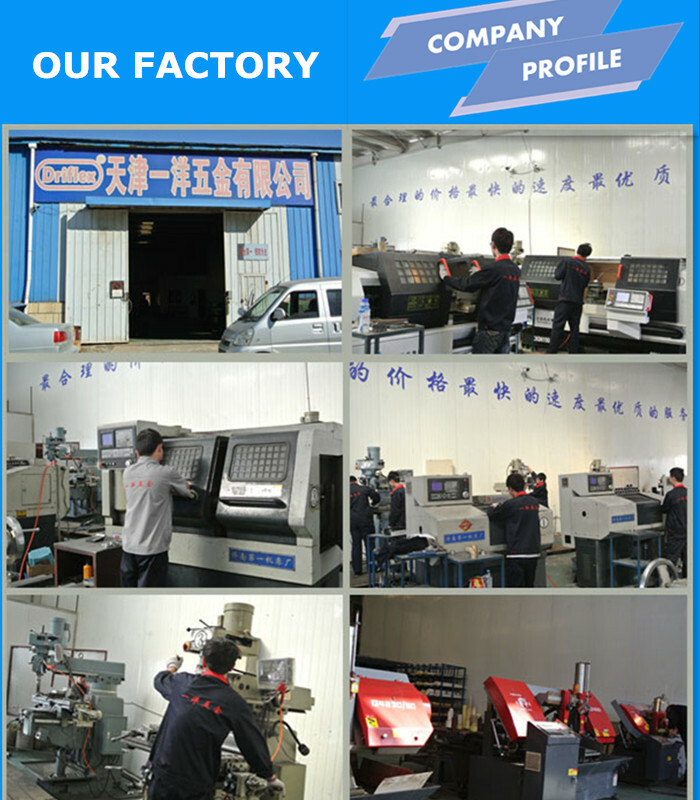 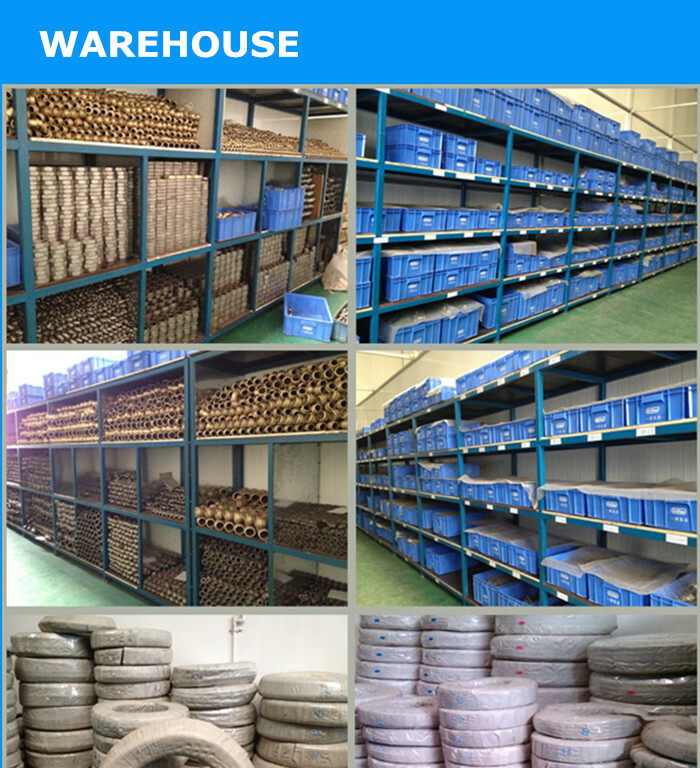 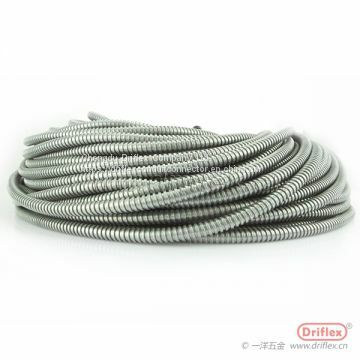 Tianjin Driflex Co., Ltd is a leading manufacturer and supplier of high quality flexible conduit and fittings. 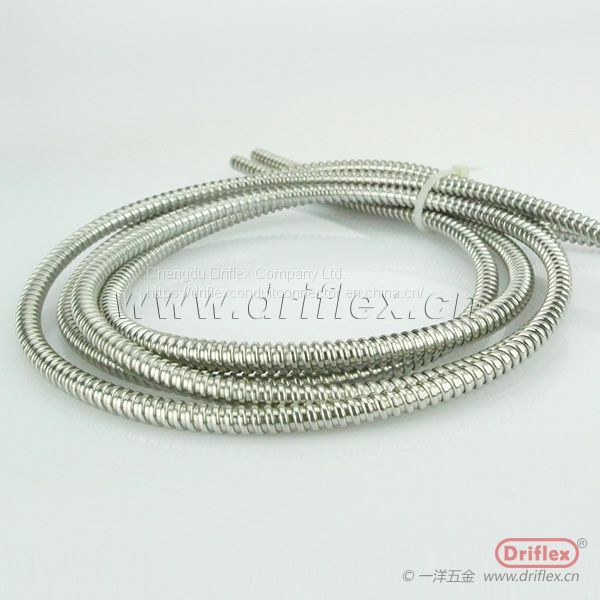 Founded in 1997, as one of major OEM/ODM for flexible conduit and fittings in China, Driflex has been successfully exporting to USA, Uk, Turkey, India etc. 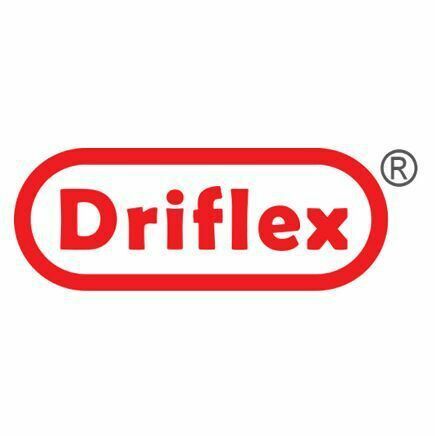 18 countries with high reputation. 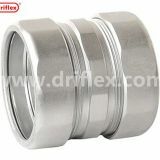 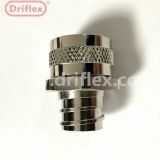 At Driflex we have well-trained and experienced engineers and technical staff. 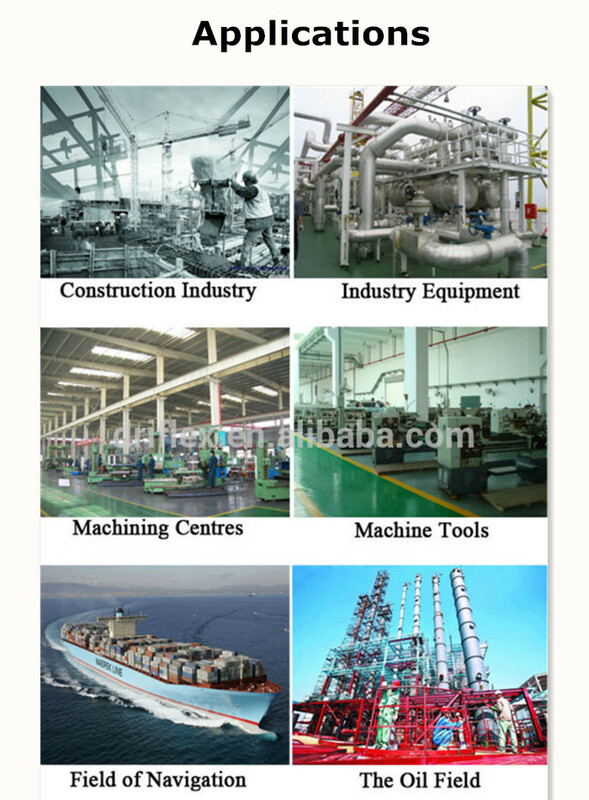 We have been commited to supply our customers with high quality products for 21 years because we are keen to establish long last business partnership with all companies or individuals of the same fields worldwide. 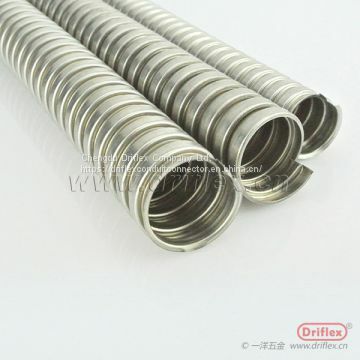 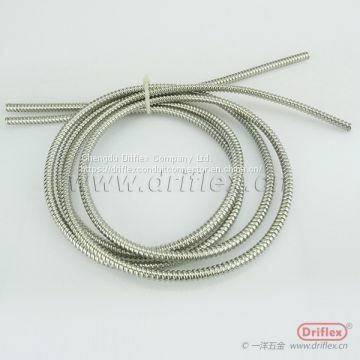 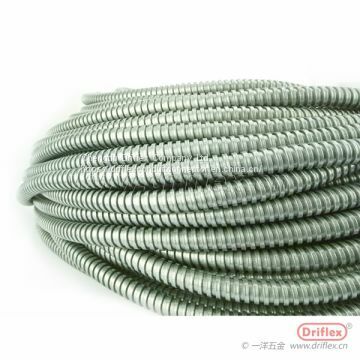 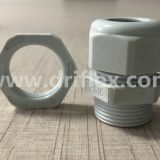 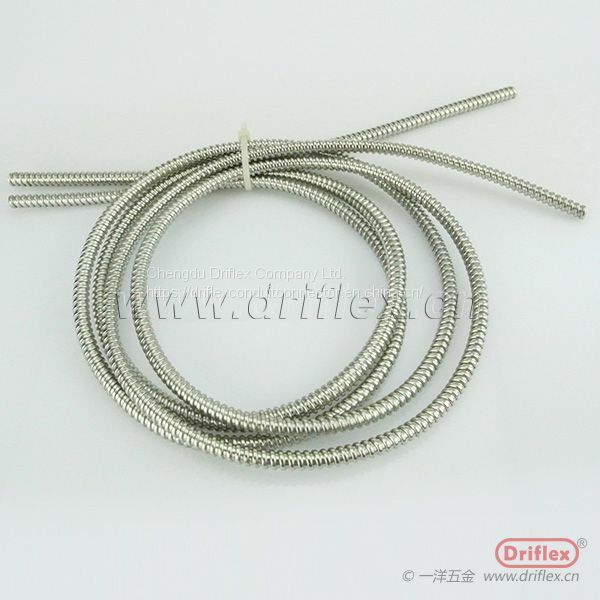 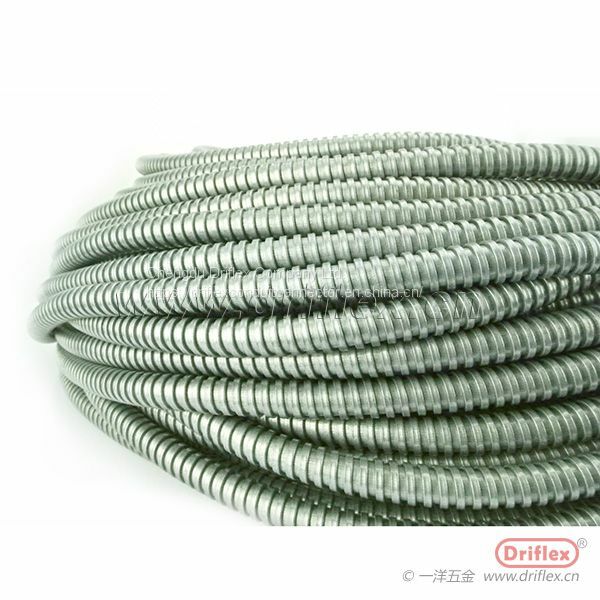 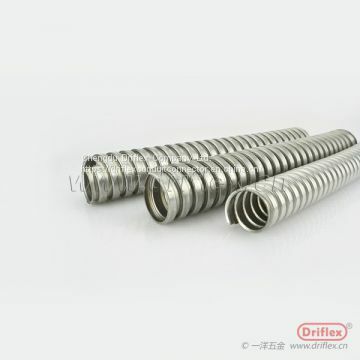 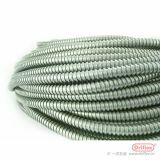 To Chengdu Driflex Company Ltd.
INQUIRY ABOUT Driflex electrical stainless steel flexible metal conduit rollChengdu Driflex Company Ltd.